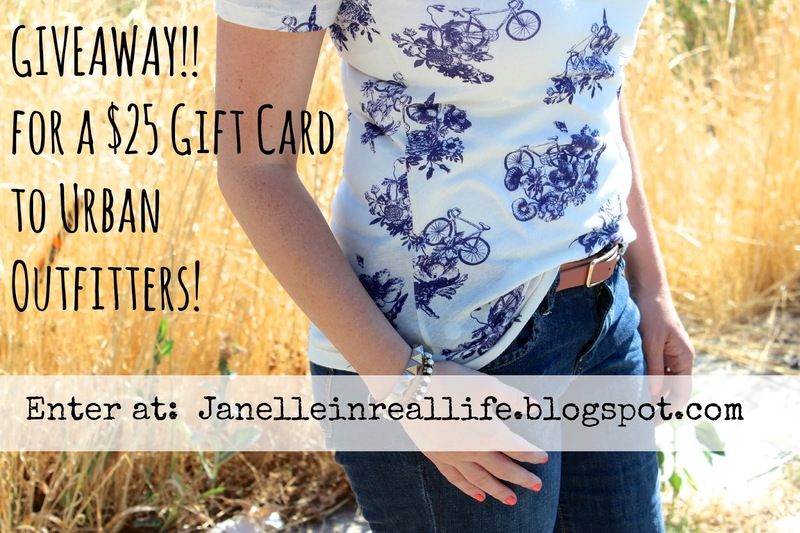 Janelle In Real Life: A bicycle shirt and a GIVEAWAY! 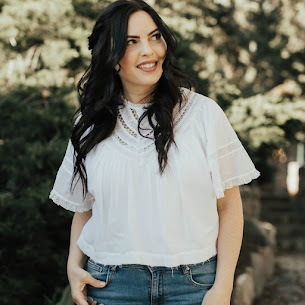 A bicycle shirt and a GIVEAWAY! Hey friends! It's time to be excited because... I'm hosting my very first giveaway! Yippee! But before I give you the deets I have a fun outfit for you. The giveaway ends August 10th at 12 a.m. so make sure to get your entries in before then. The winner should contact me at janelleinreallife@gmail.com within 48 hours of winning to claim their prize! That might be the cutest print ever! Love this print! So fun and cute! You are adorable! Thanks! You are so sweet! YOU are so cute! Love you bestie! Thanks, I love the print too! 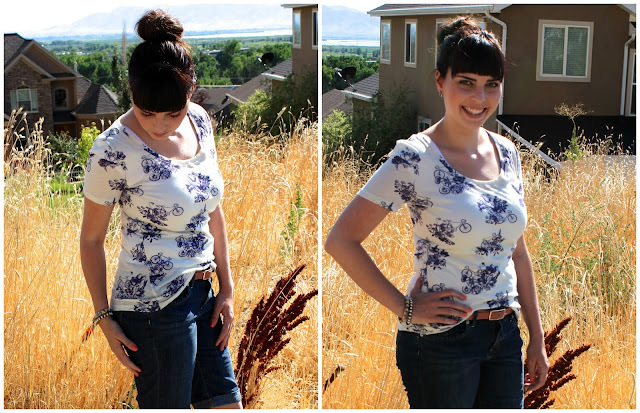 That print is so cute, and I am loving your top knot! Thanks for sharing this look with Three-fer Thursday! oh wow i love this print! Apparently I wasn't following you yet - I fixed that! This tee is too cute! I love the pattern. Your whole look, from your cute cute hair to the rolled up shorts...and yes, the sweet bicycle shirt... darling. I have a bicycle print tee...and a skirt...and a dress. So, of course I love this. Thanks for linking up last week. Hope to see you back tomorrow! Bicycle pattern! so cute! Love the shorts, too. ok that shirt is darling with the floral and bikes is so fun!